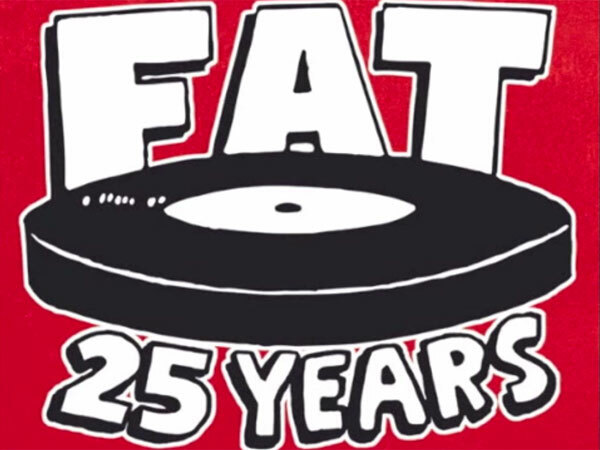 Fat Wreck Chords is turning 25! And to celebrate, this punk rock institution is throwing a multi-day party in San Francisco. The record label is shutting down the streets at the 100 block of Wisconsin Street and 16th Street for an epic outdoor music fest on August 22 and 23 from noon to 8:00 p.m. each day. On the evening of Friday, August 21, there will be a screening of NOFX’s documentary Backstage Passport 2 at Thee Parkside. A Q&A with the band will follow. And a special performance by an unannounced band will close out Friday evening. Single day tickets are available for $45. But a $100 3-day pass is required to access the Friday evening screening. 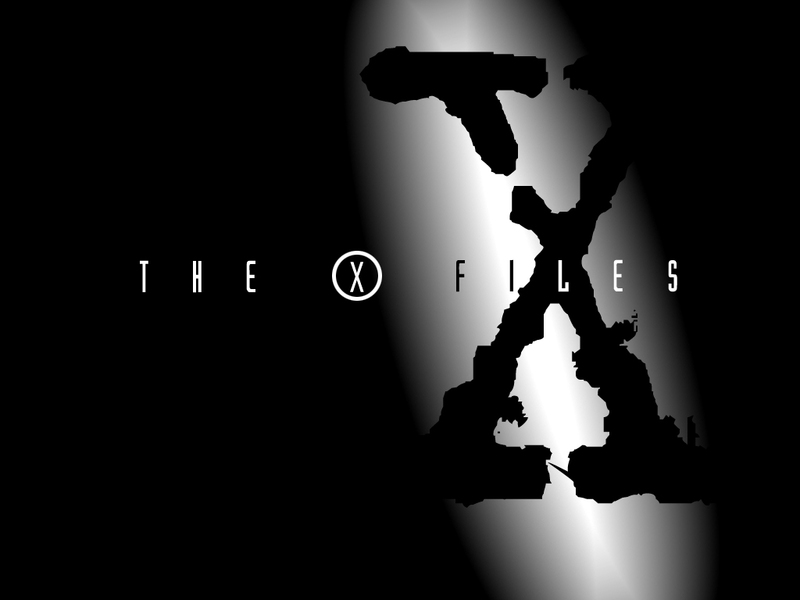 All the event details, including ticket info, can be found over at FatWreck.com.